The Senior High School in Sacred Heart College has developed a comprehensive K-12 implementation framework. Its strength and quality are evidenced of being the first PAASCU Level III Accredited School in Quezon Province. Some faculty in the institution was chosen as trainers of private school teachers in the Region through PEAC-FAPE and as ESC granting institution. Its rigid and proactive strategies to rolling out the Senior High program infuses more than the basic requirements of the K-12 reform; it looks further ahead into implications on the country’s higher education landscape beyond K-12. This and the institution continuing pursuit to find a balance between preparations for K-12 implementations. 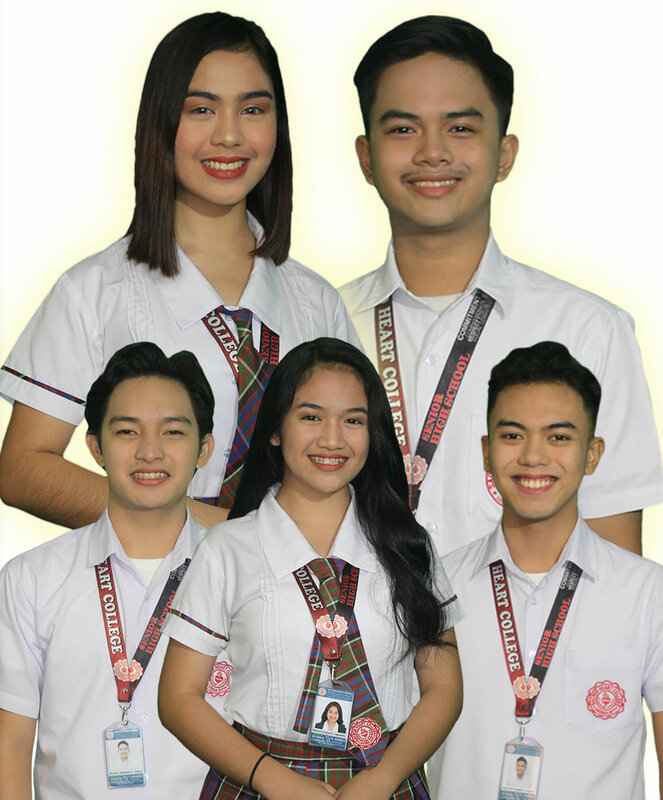 In Sacred Heart College, we affirm the liberating concept of Senior High as empowering of those desiring to establish careers after completing Senior High. Thus, we term what we offer as “Career Track” – cognizant of the training and preparation that we afford each student as individuals who invest their future with us, with varied sets of interests and inclinations. We understand – and so we offer quality Vincentian Christian education as we are convinced is needed – that our students come to us with different yet unifying dreams of living a better life for themselves, for their families, and for the community that they belong. The Homeroom is an organizational segment of the school’s guidance services, a logical time and place for the deepening of the teacher-student relationship and personalized development assistance. It provides excellent opportunities for both the adviser and the student to know each other more intimately because of the informal permissive atmosphere which gives the students the feeling of freedom from tension which he/she moves from one subject to another. It also promotes the development of wholesome personal and character traits, attitudes and ideals, knowledge and habits which he/she will need as he/she collaborates with others. The Community Outreach Program provides the students with opportunities for awareness, exposure and response to the needs of others particularly the less privileged of society. It aims to develop in them the Vincentian spirit of service towards the poor in the community where they belong. The program of engagement covers assistance at the Hermana Fausta Development Center where the students take part in the outreach program/activities such as in literacy, social concerns and advocacy, community development, gender and development. These include non-formal instructions, skills training, catechism, child development activities, care for creation, justice and peace.